Odebolt Assisted Living, affiliated with Odebolt Specialty Care, has plenty to celebrate. They’ve recently completed their bi-annual survey based on the Recertification Monitoring Evaluation program conducted by the Iowa Department of Inspections and Appeals (DIA). The results of the survey are an insufficiency free report. This means no deficiencies were reported. “Our entire community, including residents, staff, families and volunteers work together as a team to make Odebolt Assisted Living safe and comfortable,” says administrator Kelsey Schenk. Odebolt Assisted Living is a 10-unit apartment where the main purpose is to provide a solution for seniors who require some level of assistance with daily activities, but still have a desire to remain active and maintain a level of daily routine. Odebolt Assisted Living features a warm and friendly gathering area that supports social interactions with friends and family members. Odebolt Assisted Living also provides ample living space, a comfortable dining area and engaging activities, providing peace-of-mind that assistance is available when needed. Odebolt Assisted Living is owned and operated by West Des Moines-based Care Initiatives, Iowa’s largest not-for-profit skilled nursing care and senior care provider. 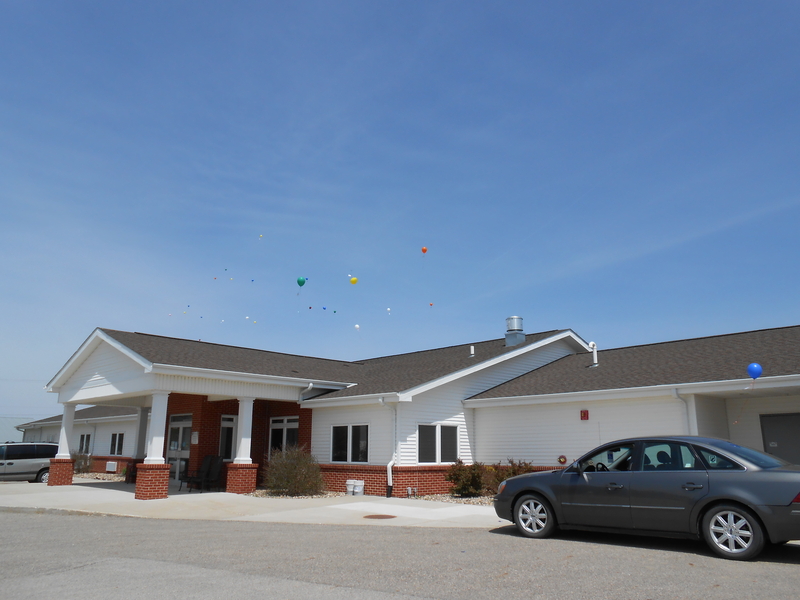 Care Initiatives and Care Initiatives Hospice operate 50 skilled nursing, rehabilitation, Alzheimer’s/dementia, assisted living and hospice locations throughout Iowa. For more information about Care Initiatives or Odebolt Assisted Living, call 712.668.2224.